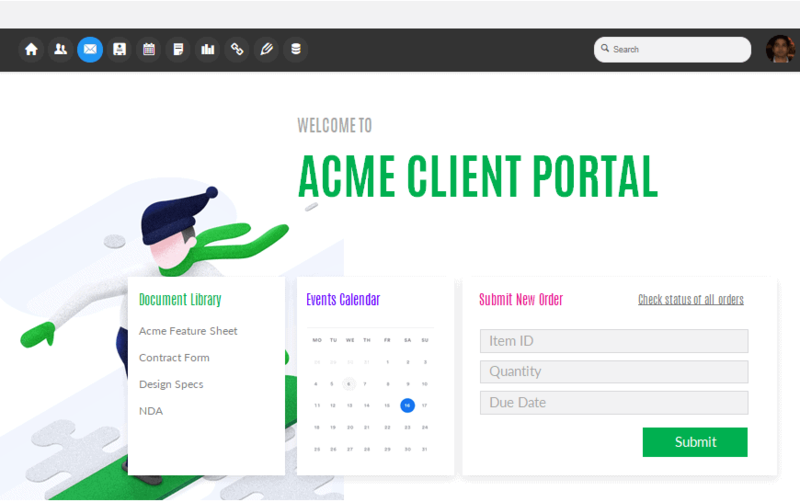 Impress customers with exquisitely tailored client portals where you can share information and communicate with them. It is drag-and-drop simple. Drag and drop to create completely customized landing pages which exactly meet your client needs. Add branding to impress. Choose from a wide range of collaboration features like document management, projects, group calendars, address books, email, notes and more. 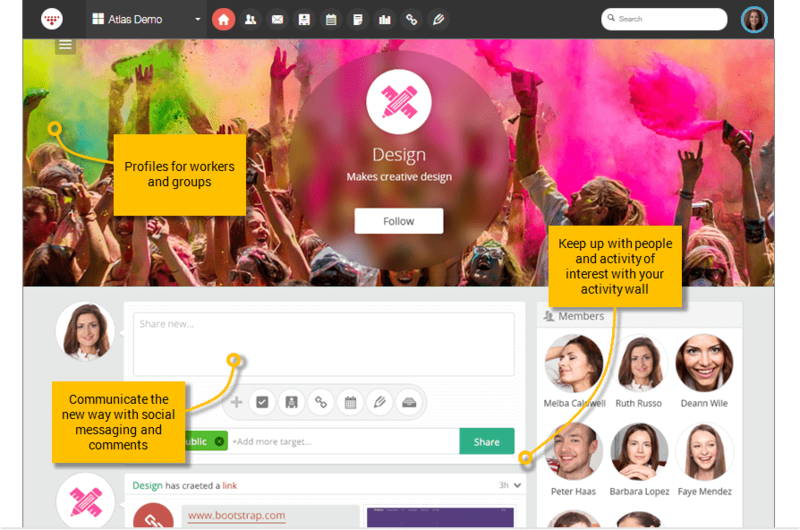 Use HyperOffice Atlas as your customer communication platform with social messaging. Create simple automations for things like order submission, issue tracking etc with do-it-yourself database apps. ”I don't have to be reliant on where I live and where my clients might be. I want everything to be virtual in its utmost definition. HyperOffice has given me what I wanted to accomplish. 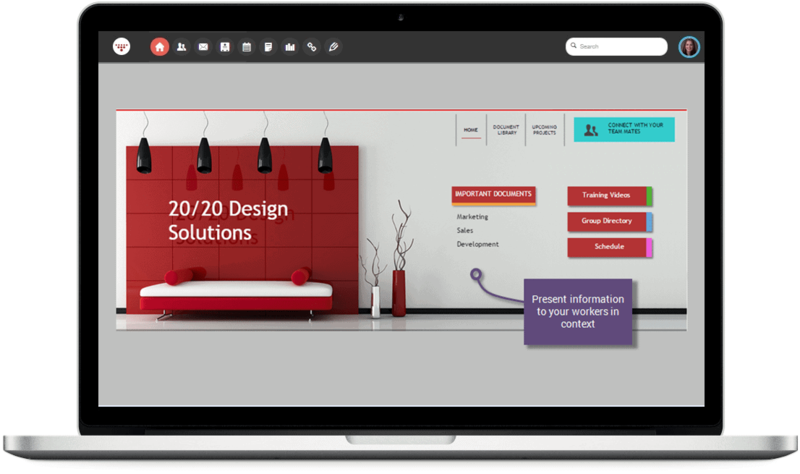 Leverage a wide selection of collaboration tools to work closely with clients making for stronger customer relationships. Deeply embedded social messaging features allow you to have rich conversations with your customers. 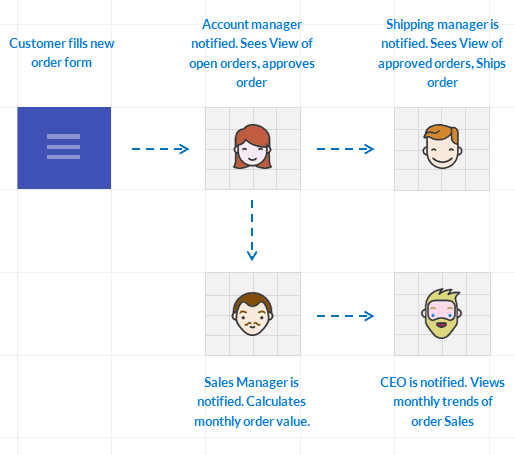 Leverage do-it-yourself web forms and database apps to collect data from clients and automate simple processes like client orders, customer surveys and more.